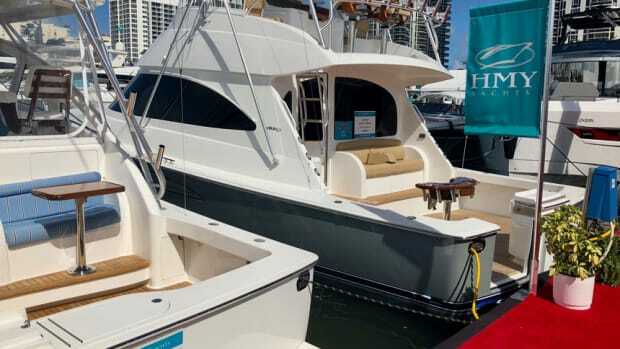 The Progressive Insurance Miami International Boat Show, held annually in February, is Florida's largest annual event. 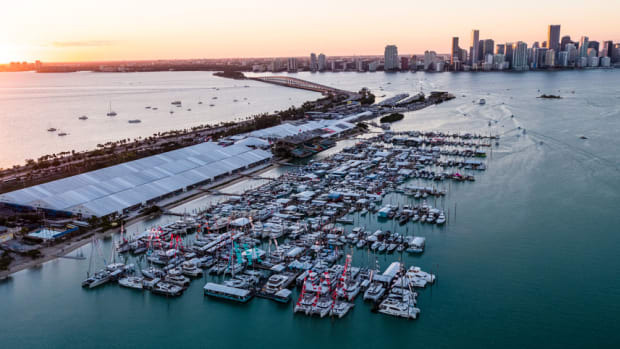 It takes place at the Miami Beach Convention Center, the New Yacht & Power Boat Show at Sea Isle Marina and Strictly Sail® at Miamarina at Bayside and features more than 3,000 boats and 2,000 exhibitors from all over the globe. 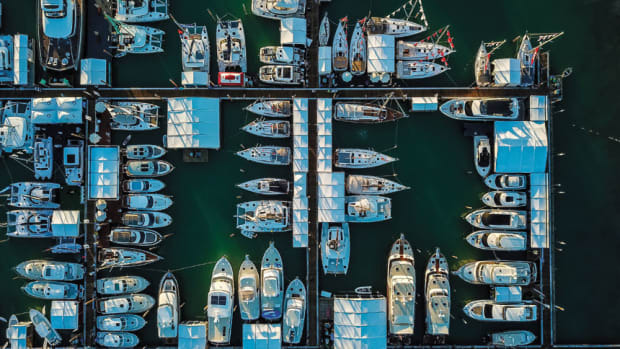 Sponsor will receive naming rights in Fort Lauderdale, Miami Yacht Show, and Palm Beach, as well as Suncoast and St. Pete. Infrastructure improvements also seemed to pay off, according to organizers. 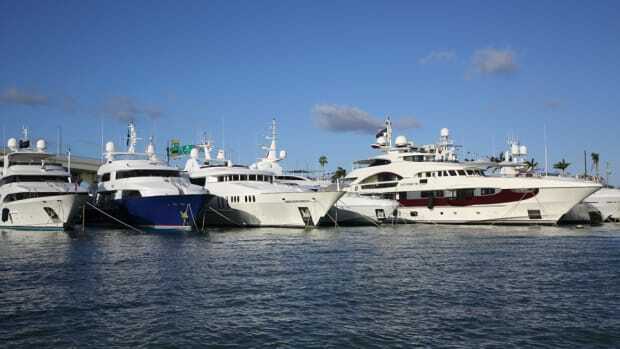 The builder sold nine boats at the Miami Yacht Show and Miami International Boat Show. JL Audio holds a party on the eve of the Miami International Boat Show to launch new speakers. 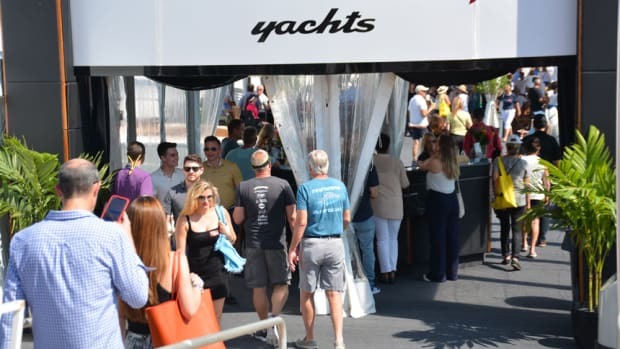 Organizers of the Miami International Boat Show and Miami Yacht Show are collaborating and co-promoting to boost attendance. The builder hopes to fill a void in the yacht category. New resident shuttle seeks to relieve traffic congestion. Collaboration to shine light on marine conservation. 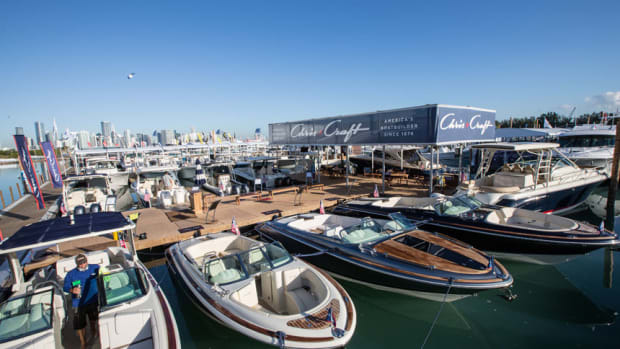 In its new venue, the Miami Yacht Show partners with NMMA on a series of ads. 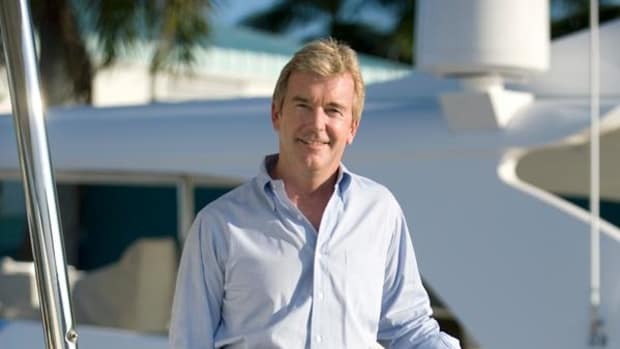 Events include FLIBS, Miami Yacht Show and Palm Beach International Boat Show. Representatives from MIBS and Miami Yachts Show will speak. Experts will discuss recent changes in policy, from trade wars to trade deals. 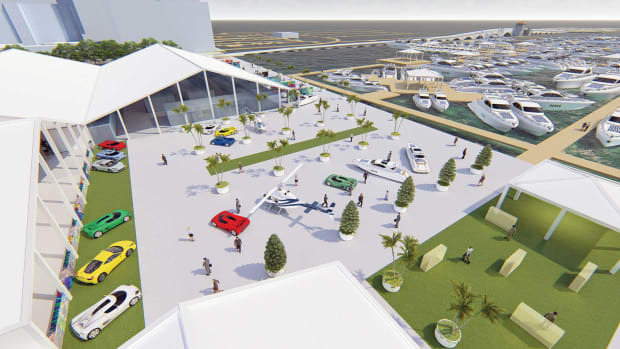 Miami Yacht Show’s venue relocation prompted the joint venture. Program recognizes manufacturers who bring innovative products to market. 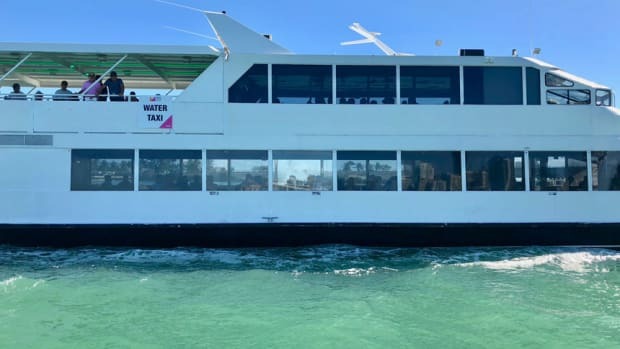 Digital screens will offer real-time arrival and departure updates for expanded water taxi service. 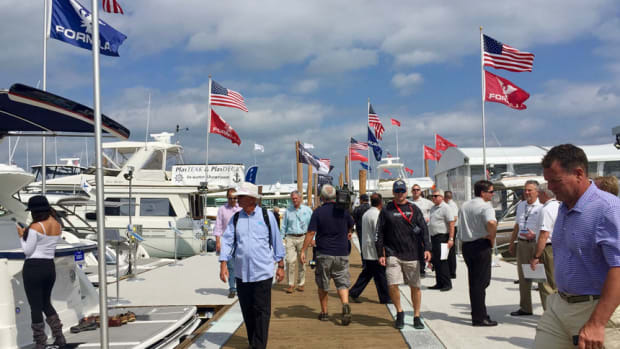 The Progressive Miami International Boat Show and the Miami Yacht Show will maintain their Presidents Day weekend dates, running Thursday Feb. 14 through Monday, Feb. 18. 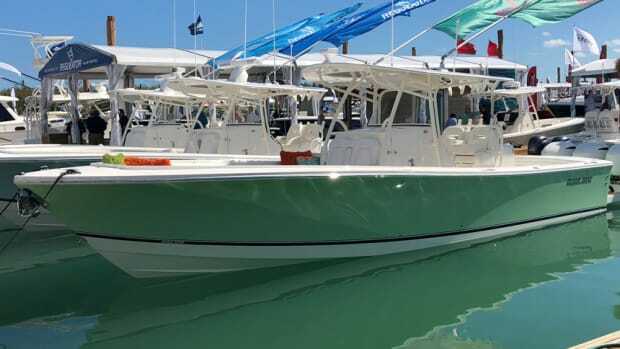 If you were looking for crowds at the 2018 Progressive Insurance Miami International Boat show, a good place to start was in the booth of any manufacturer that builds a big outboard-powered boat, most likely a center console. 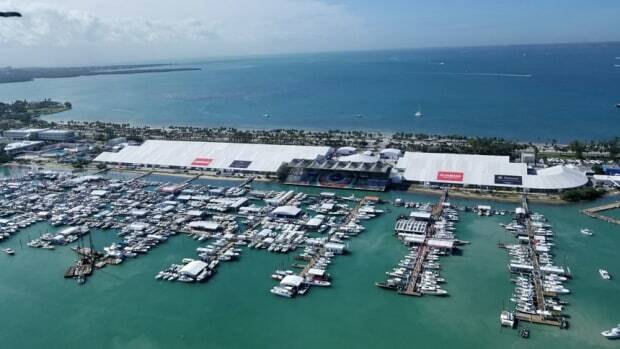 Organizers of the Miami International Boat Show and the Miami Yacht Show — which are separately owned, concurrently-running events — are deciding whether to change the shows’ dates. 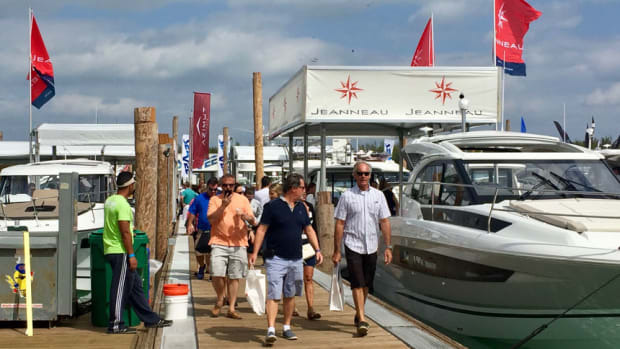 In its third year at the Miami Marine Stadium on Virginia Key, the 2018 edition of MIBS had good weather, increased attendance and positive feedback from exhibitors. 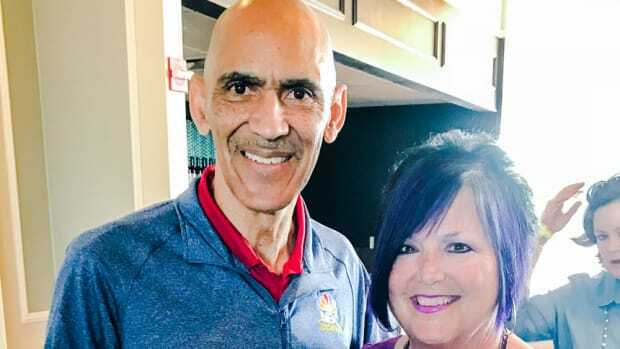 Tony Dungy had been told again and again that he would have to be the type of coach that yelled and screamed and swore at his players if he ever wanted to be successful. 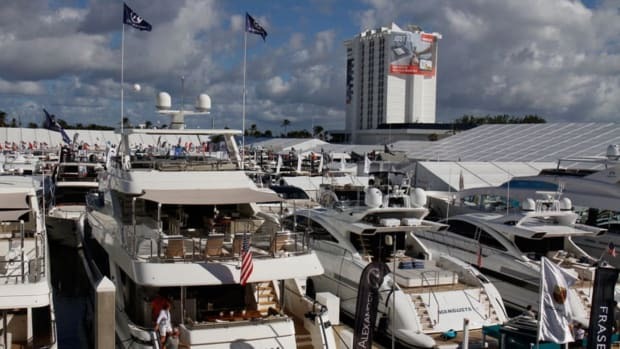 The Progressive Miami International Boat Show and the Miami Yacht Show on Collins Avenue will both open in separate locations on Thursday and will run through Monday. 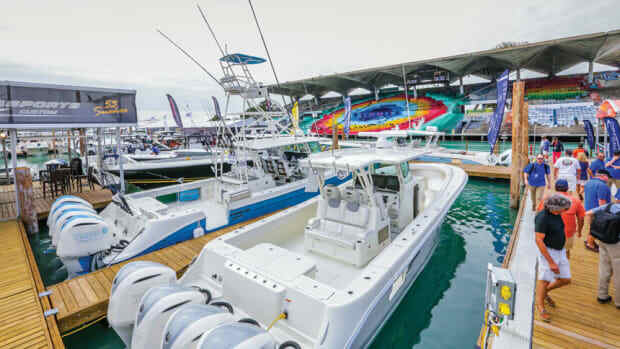 Organizers seeing strong economic indicators are hoping for a blockbuster Miami International Boat Show, scheduled Feb. 15-19 at Virginia Key’s Miami Marine Stadium Park and Basin. 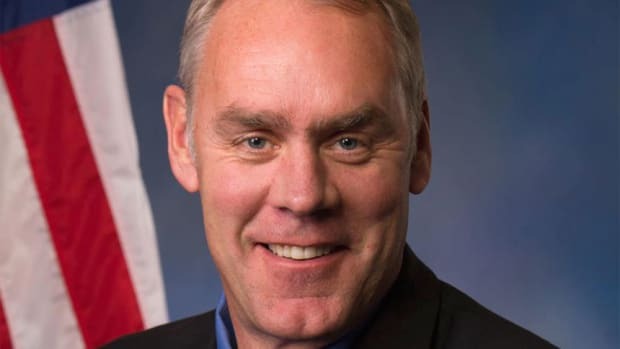 U.S. Department of Interior Secretary Ryan Zinke will keynote the Innovation Breakfast at the Miami International Boat Show on Feb. 16.